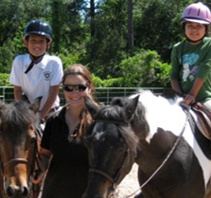 It’s never too early to plan for an exciting summer camp at Saddlebrook! 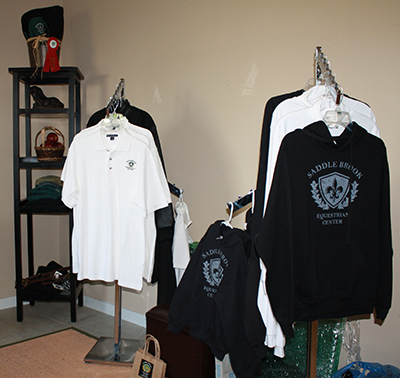 Check out our plans for festivities in 2019! 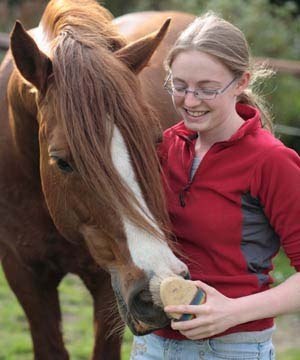 Dismounted Lesson and Clinic of basic horse care for every student and horse owner! 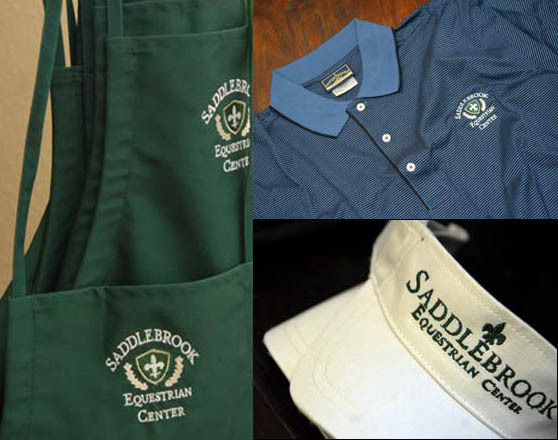 Visit Saddlebrook’s store and shop a variety of products such as riding equipment and apparel. 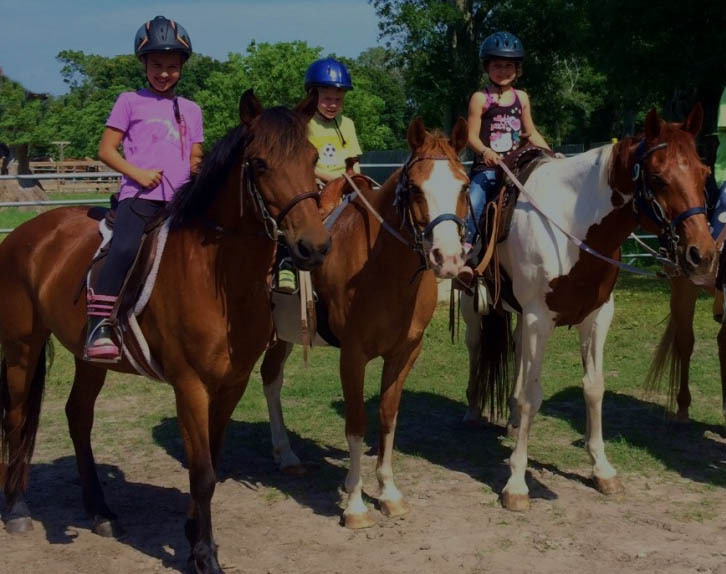 If you’re searching for riding lessons in The Woodlands / Tomball area, you’ve come to the right place!